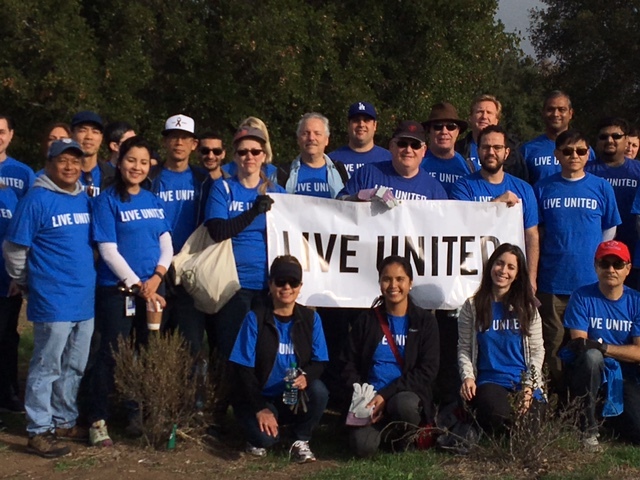 Recently, over 100 Amgen employees from the Device & Final Drug Product Technologies team worked with Mountains Restoration Trust to plant California native trees on the Potrero Creek Restoration Project in Newbury Park. Amgen recognizes the importance of giving back to our local communities. Each year, thousands of Amgen staff generously devote their personal time, energy, talents and funds to a variety of charitable organizations across the globe. Amgen encourages staff to become involved in their local communities through Amgen Impact Day, which offers staff members a paid day off to volunteer, as well as the Amgen Foundation’s staff involvement programs: Amgen Volunteers and Matching Gifts. For more information, please visit the Amgen website.